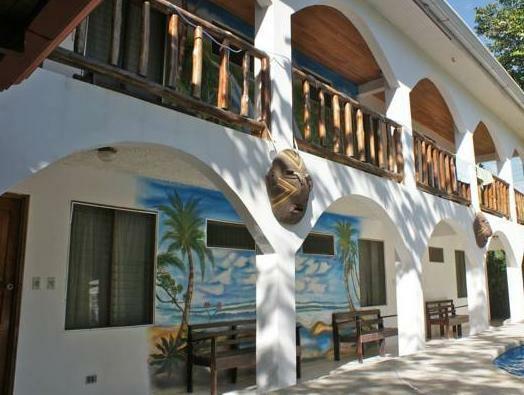 ﻿ Best Price on Nosara Playa Garza Hotel in Playa Garza + Reviews! Just 50 metres from Garza Beach, Nosara Playa Garza Hotel features an outdoor swimming pool set in gardens. 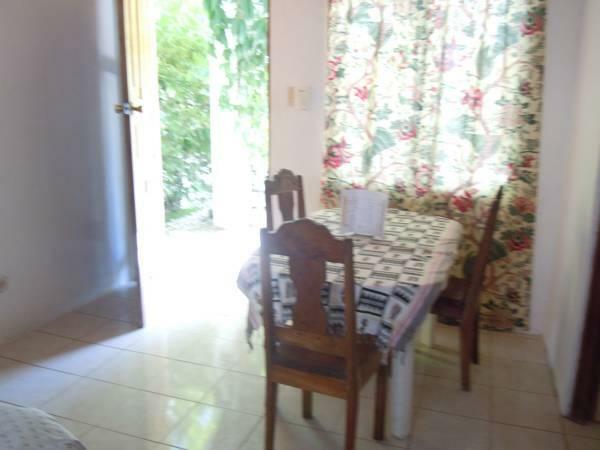 It has barbecue facilities and a restaurant serving international cuisine. Each room at Nosara Playa Garza Hotel has bright, Costa Rican-style décor. 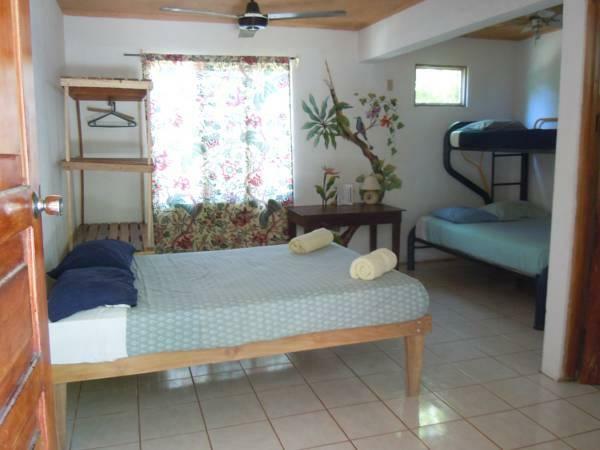 All rooms have a fan, free Wi-Fi and a private bathroom. Air conditioning is available in some rooms for an additional cost. 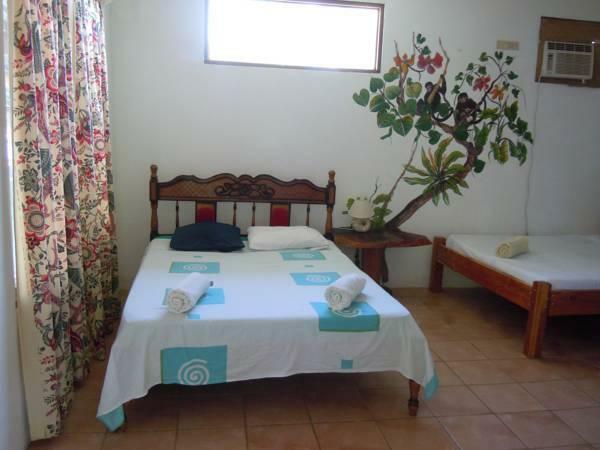 The hotel has a peaceful setting 12 km from Nosara. Sámara and Ostional National Park can be reached in 15 minutes by car. 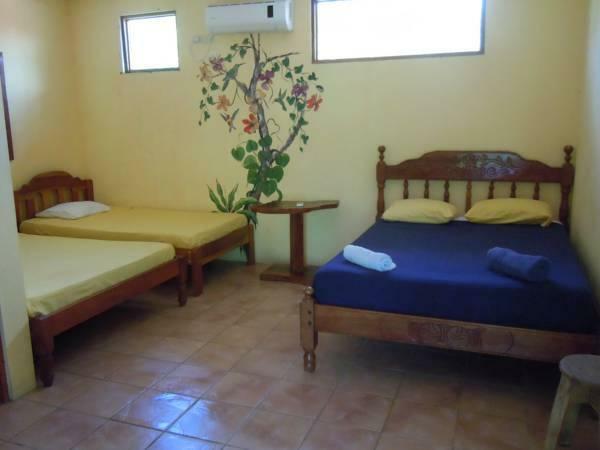 Santa Cruz is 60 km away, while Daniel Oduber International Airport is a 90-minute drive from the hotel.